We’ve covered the story of the sketch scammers of Detroit, who fakes a seris of sketches from Fiona Staples, Robert Kirkman, Rob Guillory and Norm Breyfogle, as well as signed products, backed them up with forged Certificates Of Authenticity and either sold them or traded them for high value items that they could then sell on. As a result of Bleeding Cool coverage, the conspirators went back to the stores they had scammed and returned the stock, apologetic. But their work is still in the marketplace. Such as one customer who bought what turned out to be faked Charlie Adlard sketches with a certificate from a shop that yes, you guessed it, was faked. Well this is completely uncool. 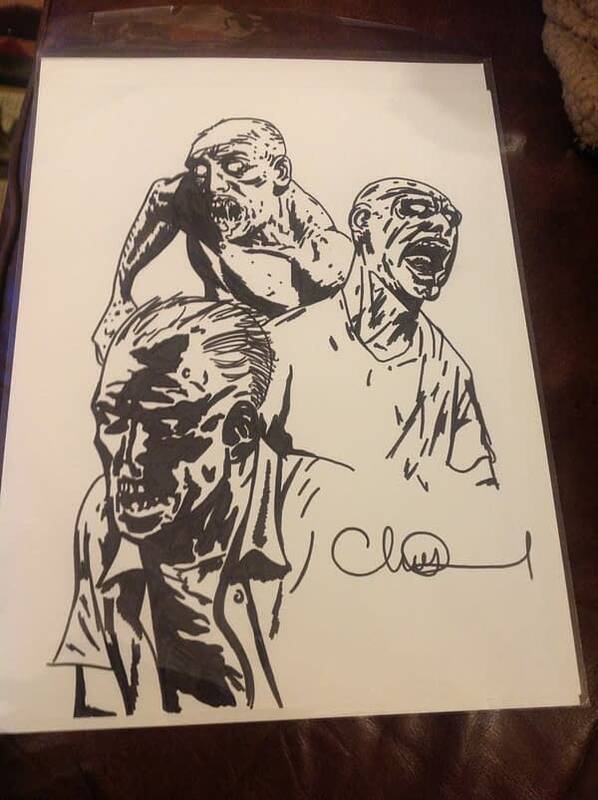 We received an email tonight from someone who bought a Charlie Adlard Walking Dead sketch on eBay. It was from our December 2012 Charlie Adlard Signing and even came with this Certificate of Authenticity. 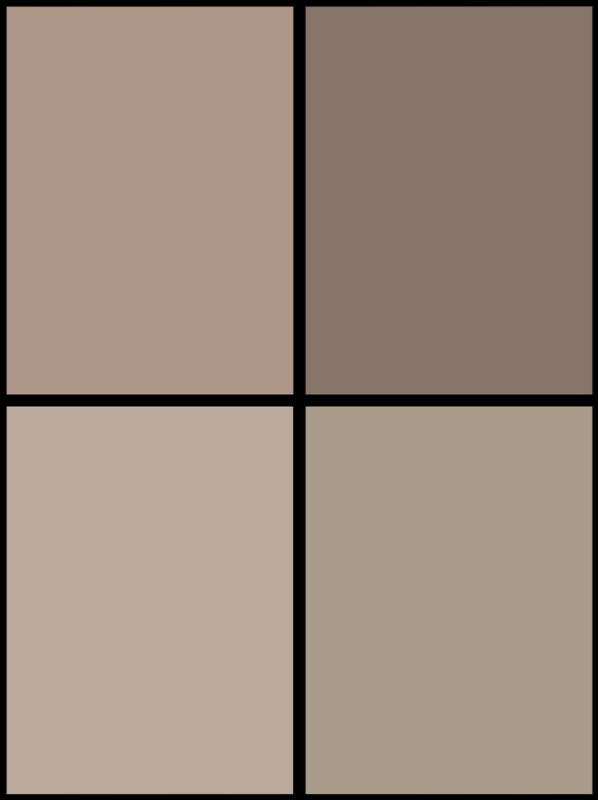 The only problem is we have never had a Charlie Adlard signing. 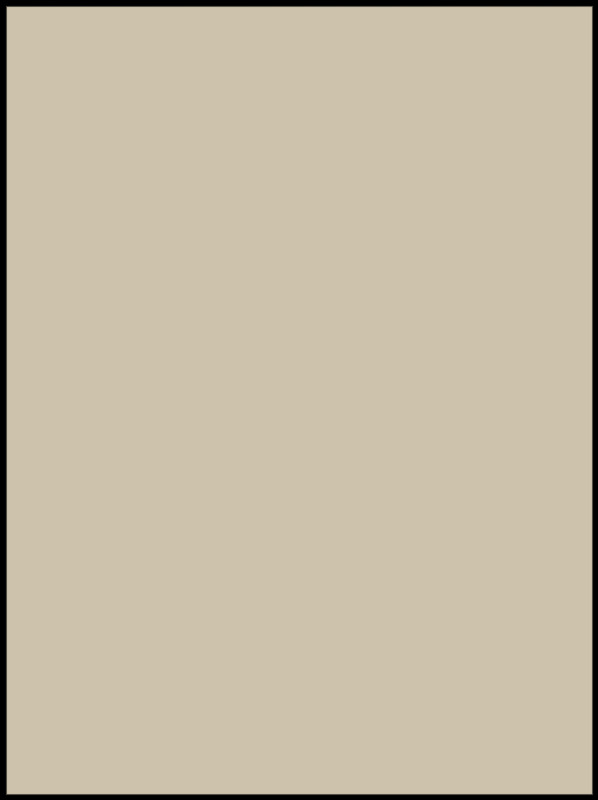 We’ve never even met the man. We’d love to, but someone is passing this off as real when it is clearly fake. That Challengers logo was clearly ripped off from our website (we would never put the store hours in a printed logo). 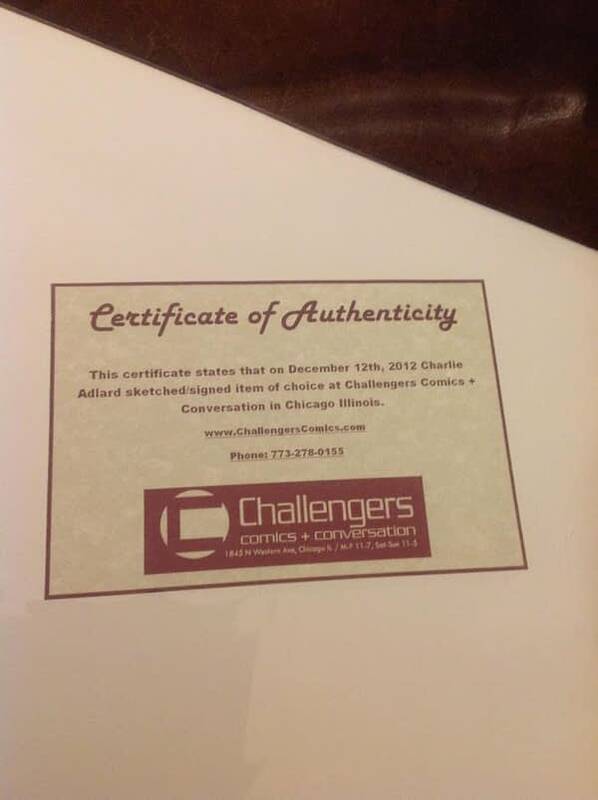 If you ever have any doubts about any signed merchandise from Challengers, please ask us before you buy it. We feel terrible for this poor guy.